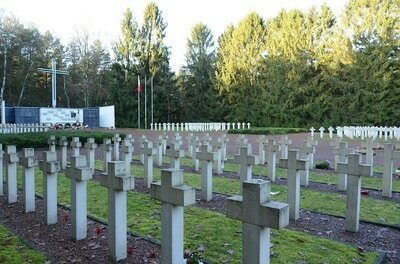 The village of Lommel is located north-east of the town of Mol on the N71. 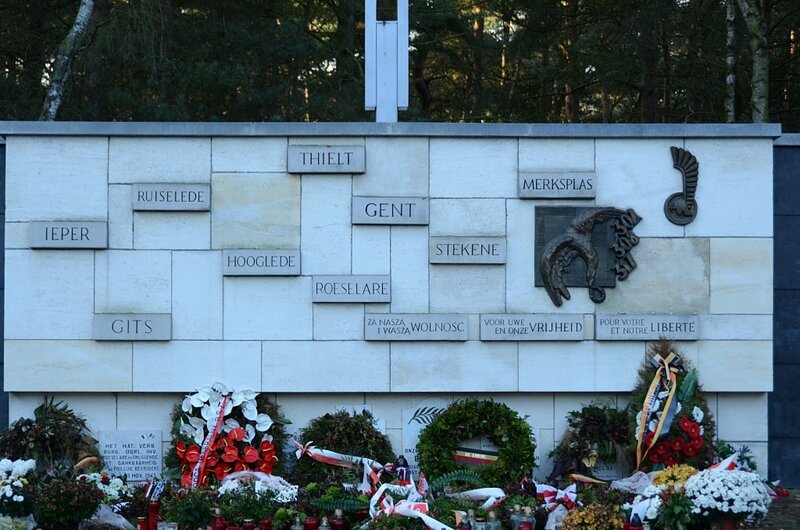 From the motorway E313, which runs between Antwerpen and Liege, turn off at junction 23 Geel-West and onto the N19 direction Geel. 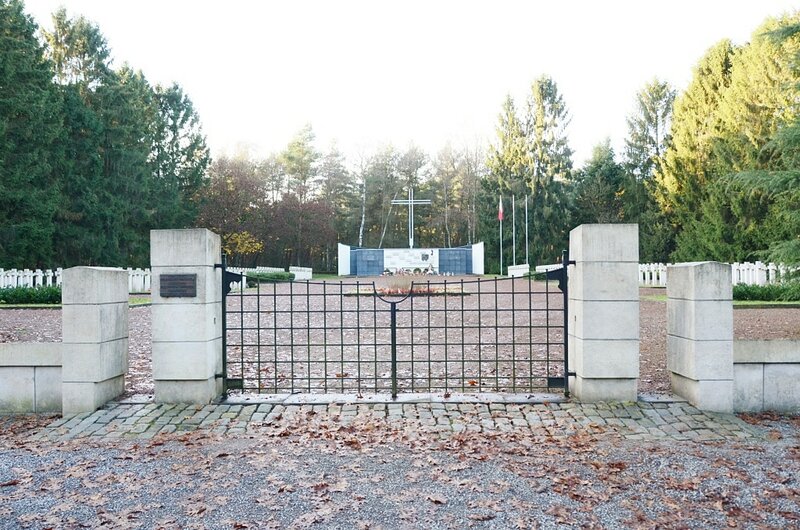 Follow the N19 to the junction with the N71 and turn onto the N71 direction Turnhout. 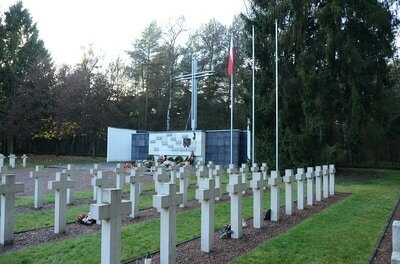 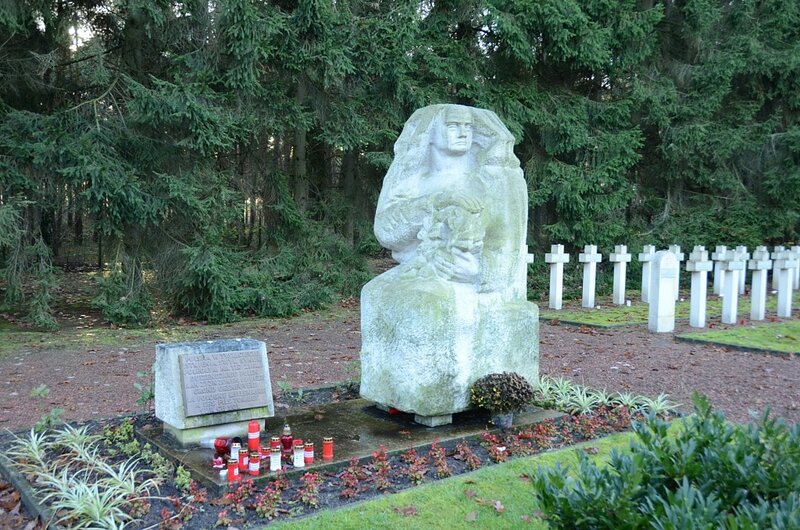 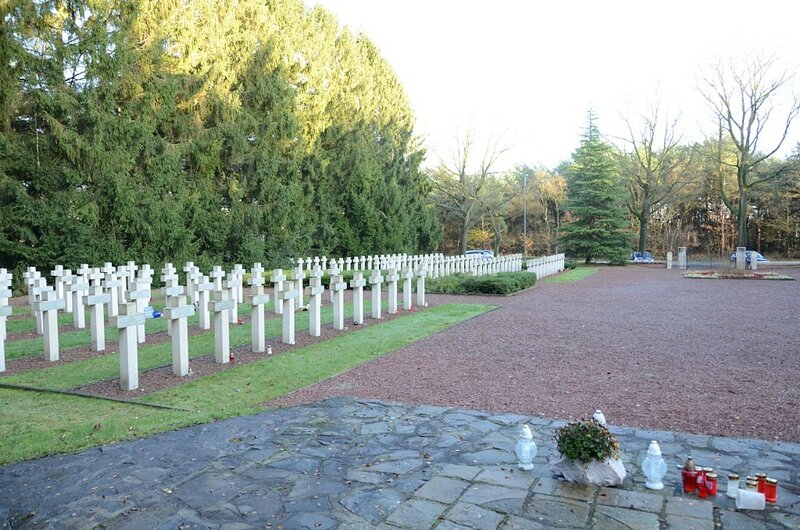 At the Polish War Cemetery in Lommel are the graves of 305 Polish soldiers. 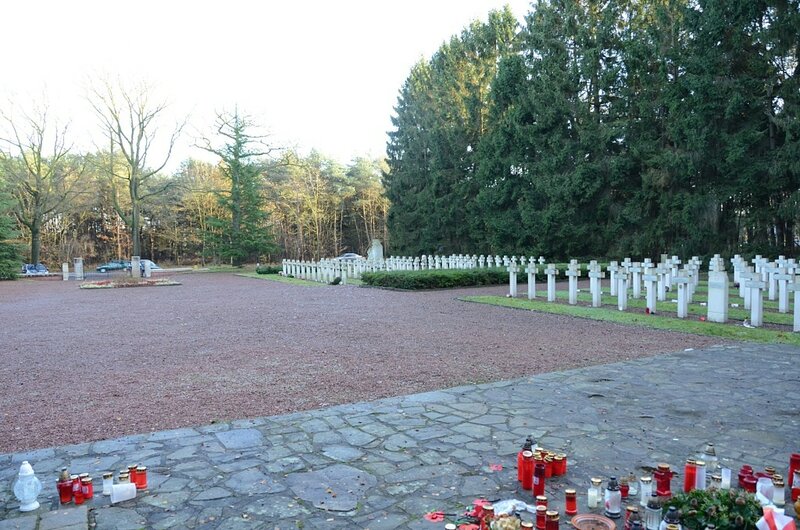 These Polish victims who were buried here were not all killed in this area. 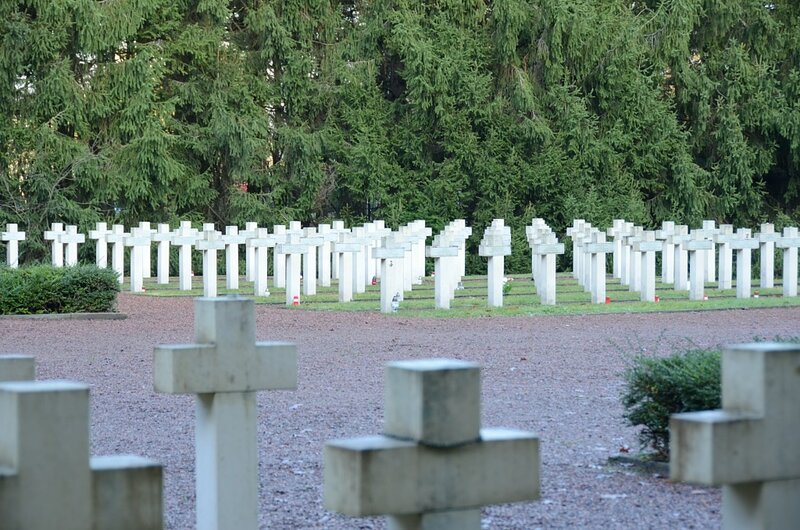 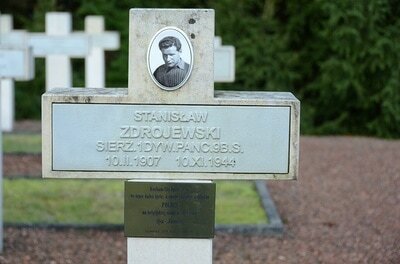 Shortly after the war many Polish soldiers at various local cemeteries were reburied here. 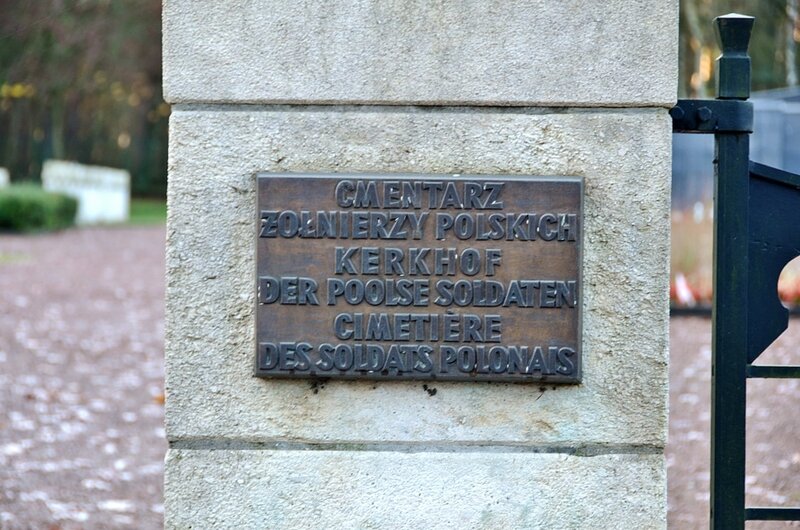 There is also a memorial at the cemetery which displays the route through Belgium by the First Polish Armoured Division.